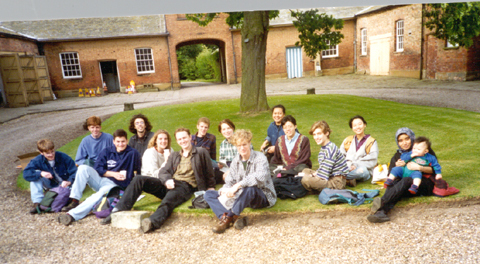 My students when I was teaching at Shefield University. This picture was taken after our measured drawing trip to Flintham Hall. The baby on the far right is my son Michael. 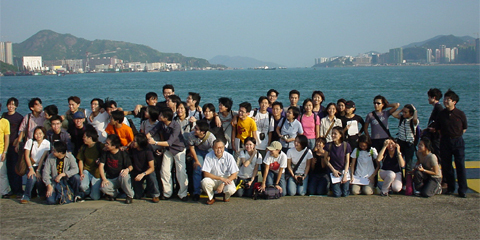 My students when I was teaching in Singapore. The students were good and inspiring. 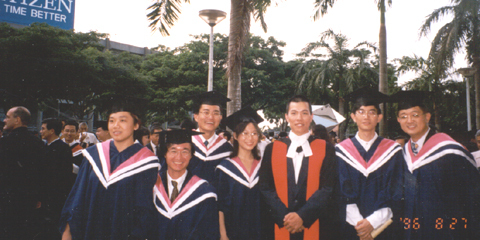 My students at CUHK. This picture was taken during their site visit to Kai Tak Airport.